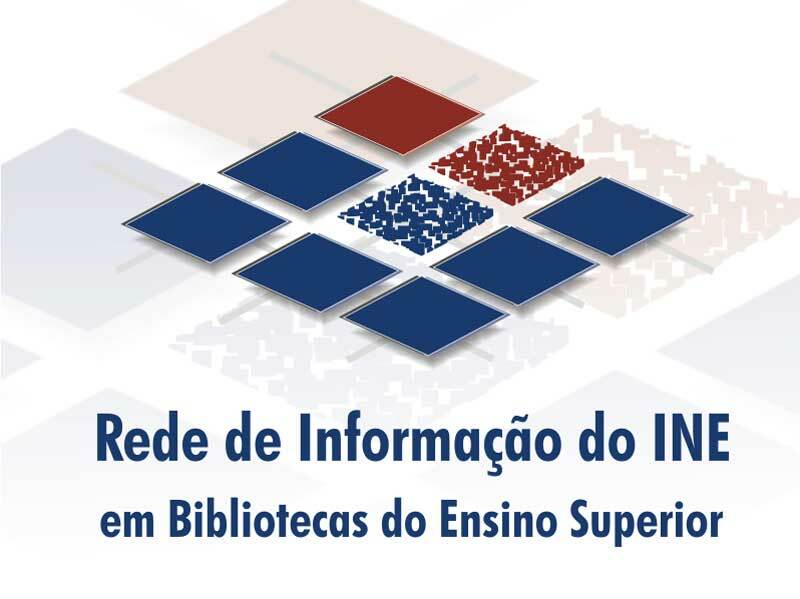 We are glad to announce the II International Week at the Polytechnic Institute of Portalegre (P PORTALE01) from 13 to 17 May 2019. The Polytechnic Institute of Portalegre (IPP) has four Schools: School of Education and Social Sciences | School of Technology and Business | School of Health – all located in Portalegre and School of Agriculture – located in Elvas. Because both cities are only 50 km apart from each other, we are planning an International Week for all, with lectures and other activities for non-teaching staff at each School and a joint cultural programme. We are glad to invite from any of the School to participate, either for lectures or for training. Participants must come with an Erasmus+ Teaching Mobility (STA) or Training Mobility (STT) grant or other funding arranged by them or by their home university, since travel, accommodation and meals (except stated otherwise in the final programme) are paid by themselves. Lectures about the participants’ subject area of expertise, information about similar degrees and as well as work/research area are appreciated. Also, we welcome presentations about experiences with Erasmus students (in/out), studies and/or practices. Registrations are running until February 28, 2019 by filling-in the form available here. Please disseminate this information to the teachers and non-teaching staff members at your institution. Besides teaching or training activities, the programme will also include some social events, like some meals together and a tour of the region. Transportation to/from Lisboa International Airport will be provided free of charge. Looking forward to welcoming you in Portalegre and Elvas.